Feels Good! An awesome video recorded during DANTA’s Winter 2015 Methods in Primate Behavior and Conservation Course in the spectacular Osa Peninsula, Costa Rica by Kelly Haggerty, a course participant. 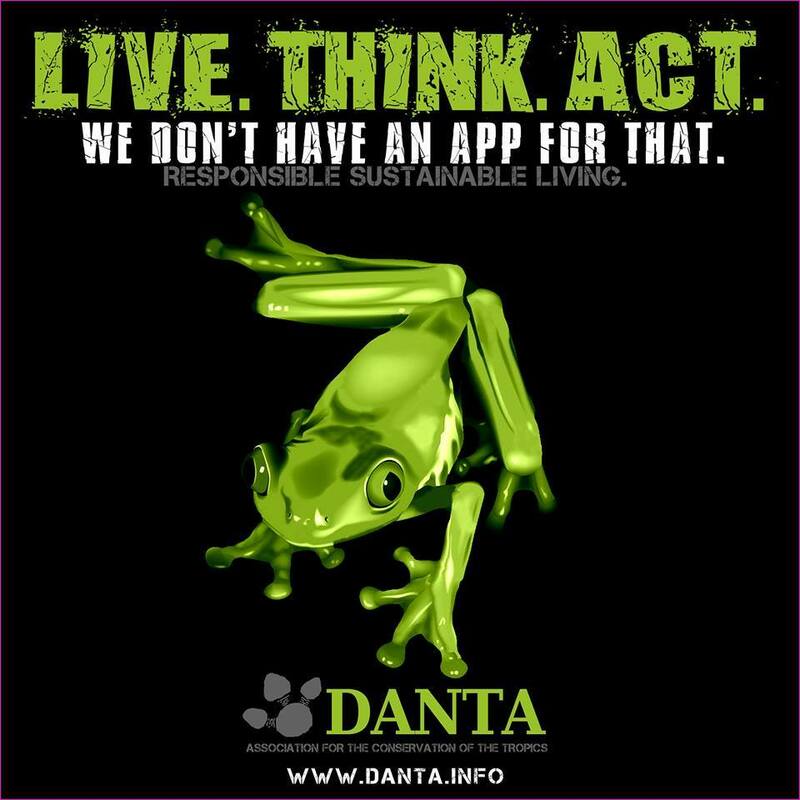 For more information about our programs, please visit our website and/or contact us at conservation@danta.info. Life is wonderful; enjoy it! If you love something….. write about it, sing about it, shout about it, or tattoo it! Lindsey Gray celebrates her DANTA experience with a lovely scarlet macaw tattoo and Pura Vida expression, a Costa Rican phrase that literally means pure life. Life is wonderful; enjoy it!